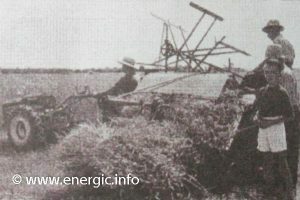 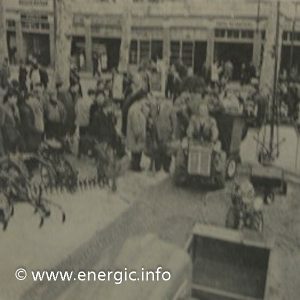 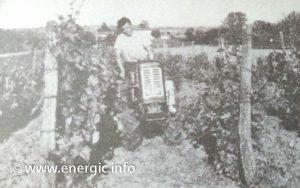 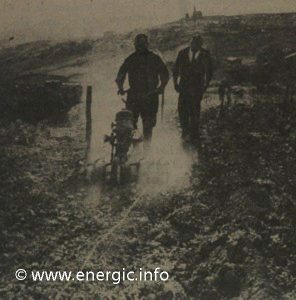 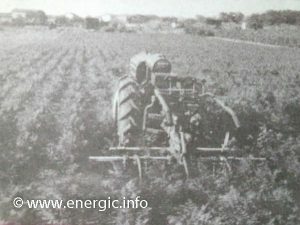 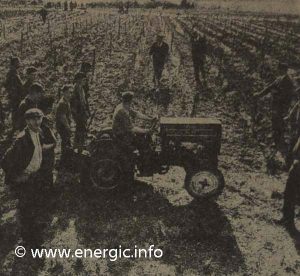 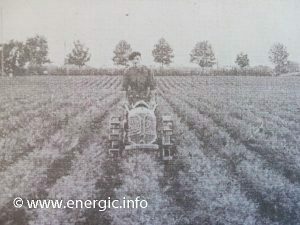 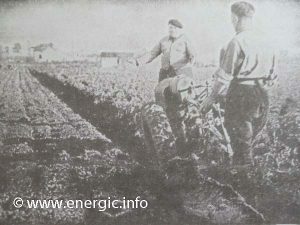 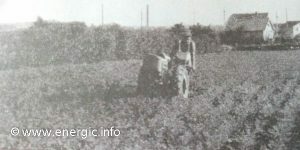 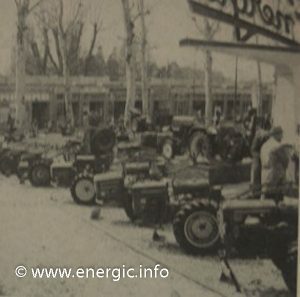 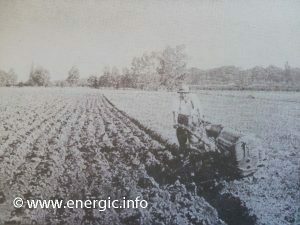 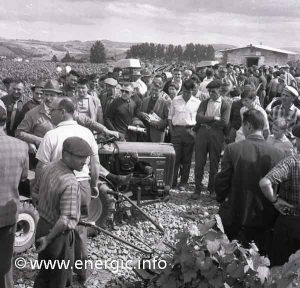 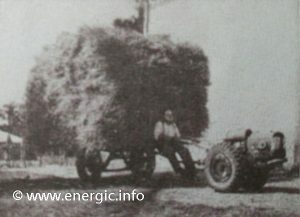 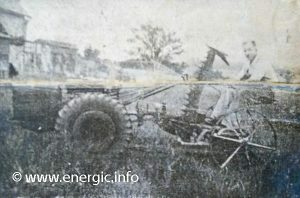 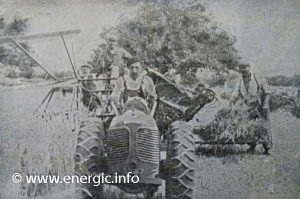 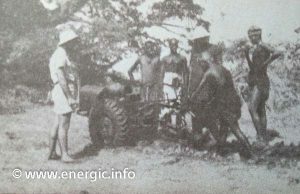 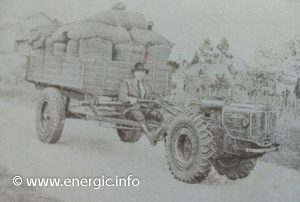 Here is a selection of great Energic photo’s after 1940. 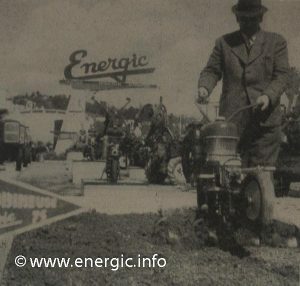 Showing how versatile the Energic marque was and different usage. 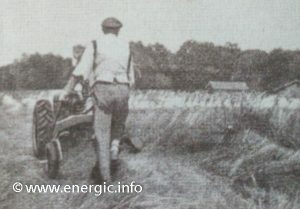 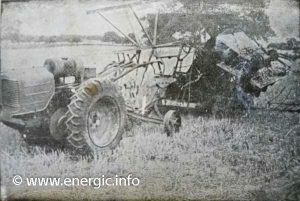 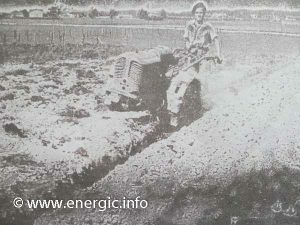 Energic motoculteurs pull a lot, and are welcome across the world to help farmers in different countries. 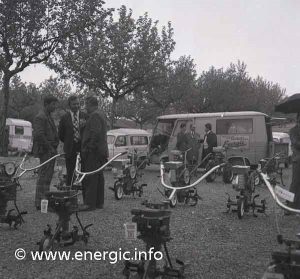 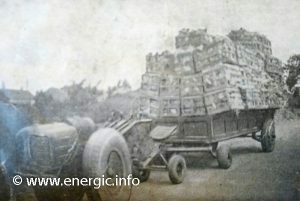 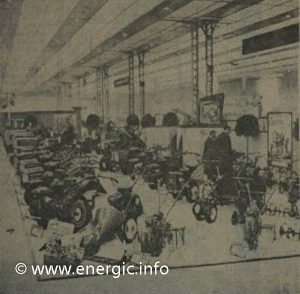 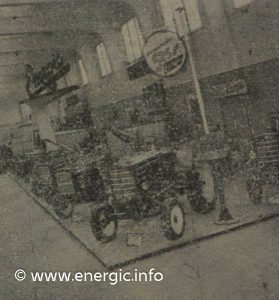 Read more about the Energic factory history here. 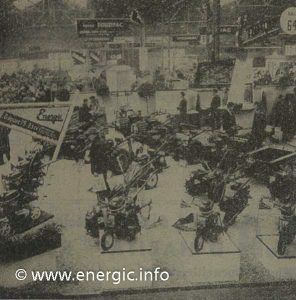 Read more about the Energic motoculteur 409 here. 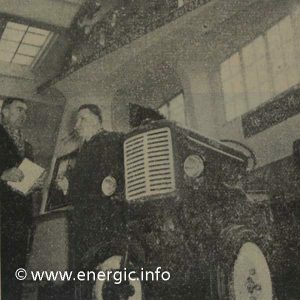 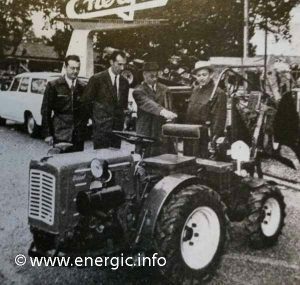 Read more about the Energic Motoculteiur 410 here. 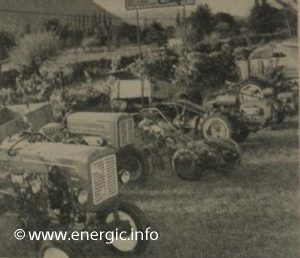 Read more about the Energic motoculteur 411 here. 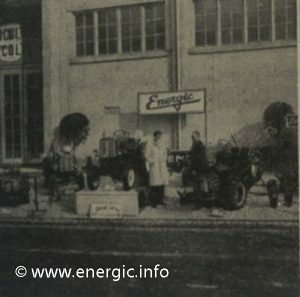 Read more about the Energic motoculteur 412 here.